Much of the VoIP communication a business has with its clients, other businesses, or as part of its internal processes (e.g. communication between different branches) contains sensitive data. If this is intercepted by hackers or other interested parties, the damage to the company and its clients can be colossal and can cause big financial losses, the irreversible impairment to the image of the company, as well as legal actions from damaged parties. Fortunately, there are solutions on the market to encrypt VoIP calls to a different extent and thus, to minimize the risk for such things happening. Thus, some of the top providers offering VoIP services, SIP trunking, DID numbers, like the one here, can also provide encrypted phone calls as an extended service. This is an important feature to consider when choosing your provider, especially if your business has higher requirements/standards for secure communication and privacy. 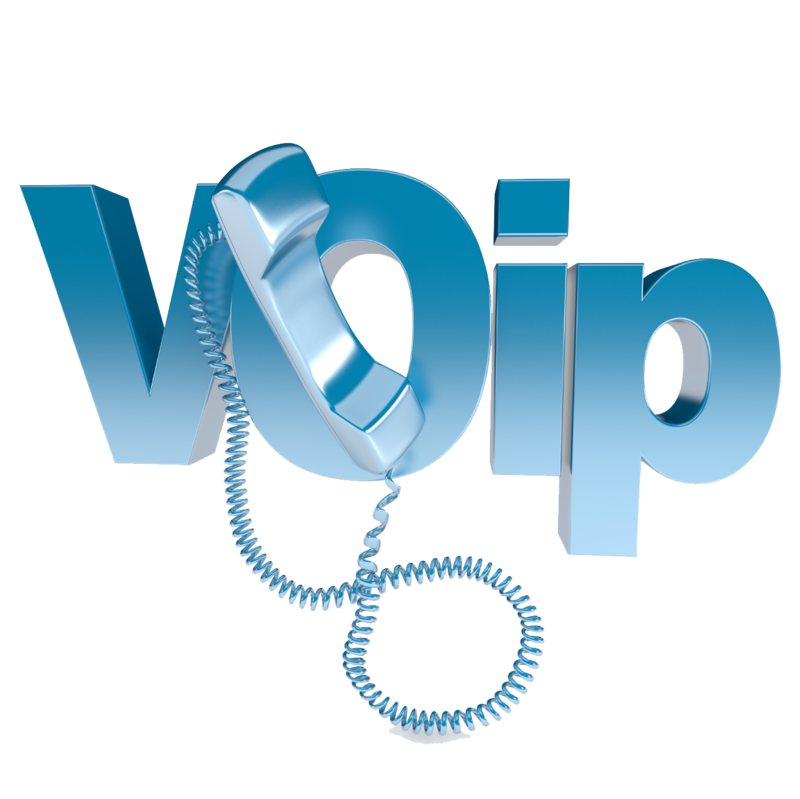 There are a number of industry protocols that have been designed to secure VoIP calls. Adhering to these standards is the most straightforward way to achieve call security while preserving maximum compatibility with the existing infrastructure and communication protocols across a multitude of networks. adopting TLS can also help bypass Network Address Translation issues that often arise on 3G/LTE networks. SRTP is another cryptographic protocol developed by Ericsson and Cisco in 2004 that encrypts the audio stream (RTP media) between the regional gateway and the Unified Communication platform or the IP-PBX. The result is that no party can intercept, read, and alter the audio stream during the call. Given that this is another recognized standard, it is either natively supported by many VoIP devices or the latter can be configured to support it. It is important to mention that the client is normally free to choose the level of communication security by combining these two protocols. Thus, it is possible to choose TLS alone or TLS combined with SRTP, for maximum safety. Combining these two is one of the safest ways to secure VoIP calls while benefiting from universally recognized and accepted communication standards (the latter facilitates hassle-free interconnection with various networks worldwide). To conclude, it is up to each company to decide to what extent to secure its communications but the benefit of doing so is evident. 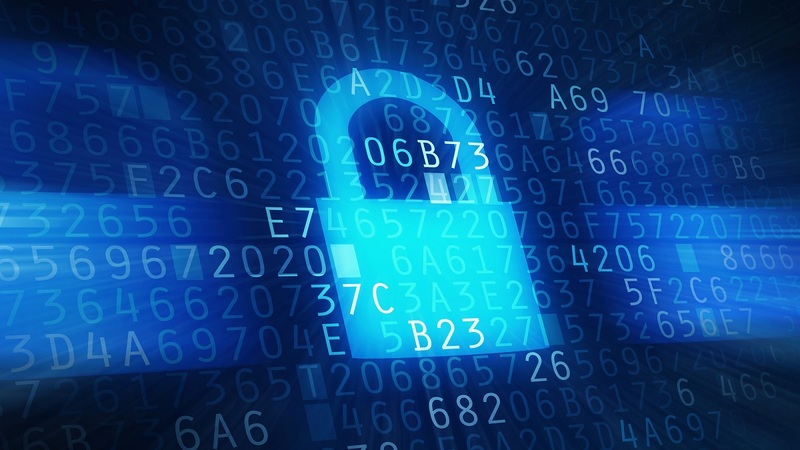 Adopting high cybersecurity standards nowadays is not only a necessity but also works towards a positive image for the company by depicting an organization that is willing to do more than strictly necessary for its safety.